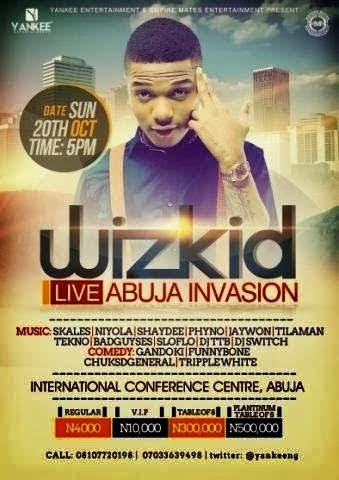 Wizkid was in Abuja yesterday for his Live Abuja Invasion. 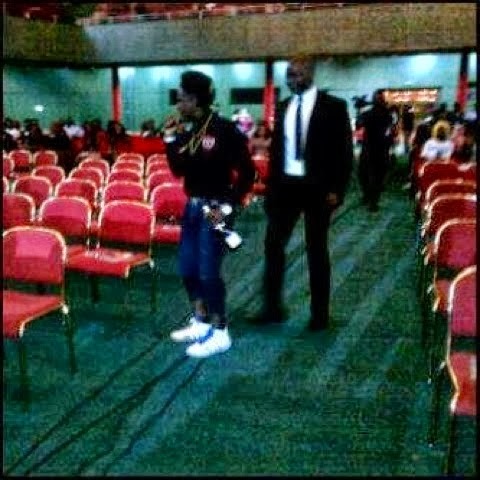 He was at the event alongside his label mates Skales, Niyola, and Shaydee. 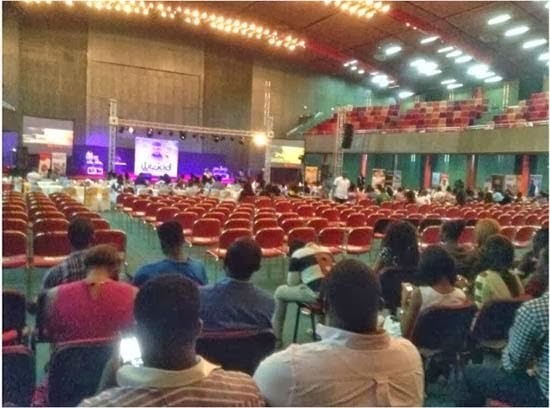 It's hard to believe that Ogbeni Wizzzy performed to empty seats.